MIAMI - Gov. RIck Scott has ordered the suspension of tolls on all Florida roadways starting at 5 p.m. Tuesday. "They will be suspended for the duration of the storm's impacts to Florida," Scott said in a statement. "Ensuring the safety of Florida families and visitors is our top priority and suspending tolls statewide will help people quickly evacuate and make it easier for all Floridians to access important hurricane supplies to ensure they are fully prepared." The move is being made to help facilitate evacuations which will begin in earnest Wednesday in Monroe County and at a slower pace in Miami-Dade County. Broward County has yet to announce evacuation plans. 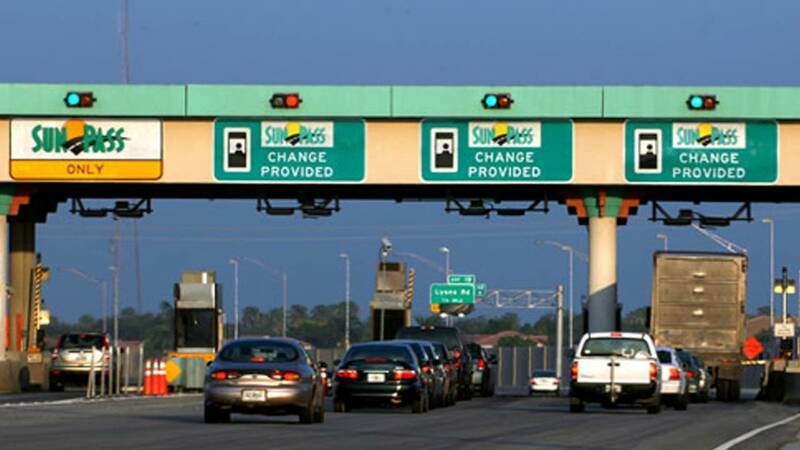 Drivers will be able to travel on Florida's Turnpike without paying tolls. All Miami-Dade Expressway Authority tolls will also be suspended.